The stage is set for a spunky season on Broadway @ Yahoo: here. This week the preview process begins for the Manhattan Theatre Club's first stage treatment of the Ernst Lubitsch movie comedy "To Be or Not to Be," directed by Casey Nicholaw ("The Drowsy Chaperone") and starring David Rasche (taking over for Craig Bierko, who exited mid-rehearsal) and Jan Maxwell. It begins prevues Thursday at the Biltmore, with a October 2 opening scheduled. 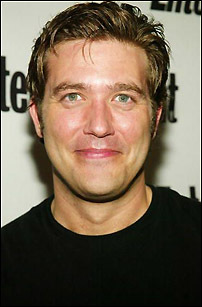 Happy Birthday to Craig Bierko who turns 43 today! Bierko and Maxwell Will Be Show Folk in Hitler's Shadow in To Be Or Not To Be @ Playbill.com: here. Superhero Movie: Hilarious Heroes @ The Star Online : here. 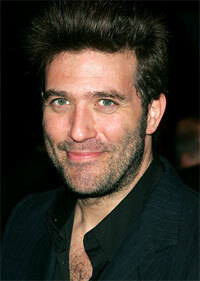 This site is an Un-Official Fansite and is not affiliated with the actor Craig Bierko.